In this Pre-written Real Estate Content Bundle – articles, a report compiled of the articles, keywords, and royalty free images, you’ll be able to give your audience more information about real estate. A lot of people want to buy a new house in order to make a fresh start. It’s the ultimate in spring cleaning. In recent years, the number of homes available for purchase has been down, while the number of sales has been up, leading to a shortage of viable homes and creating more of a seller’s market. Your home creates the impression that the prospective buyer can move in right away without having to worry about any major repairs or changes, the more likely they are to buy. In this content bundle, you’ll be able to teach your audience when to sell your home, so that you may be able to sell your house more quickly. When people are getting into selling their houses. have no idea how they will do it with them and this content bundle will help them on how to do it well. 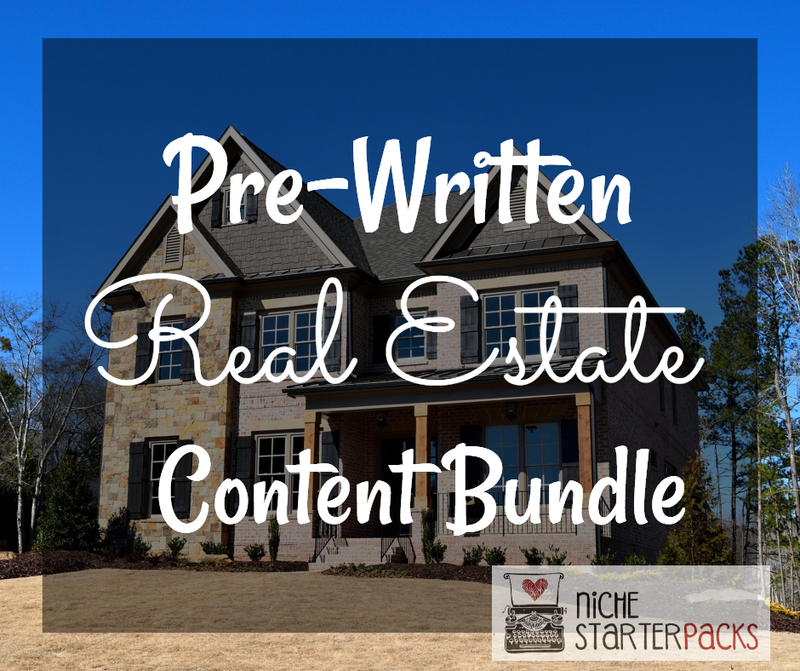 The Pre-written Real Estate Content Bundle will help bring in traffic and readers to your blog because you’ll be talking about topics that people are searching for – a guide for selling your home. 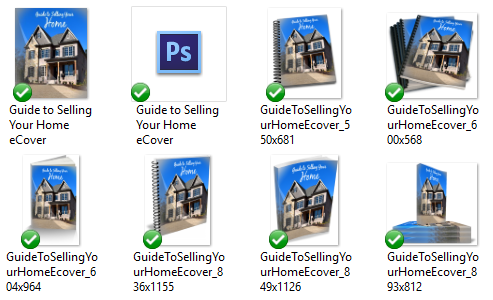 The Pre-written Real Estate Content Bundle will help you teach your audience about the factors needed to know to be able to sell your house the fastest way possible. Get It All For $27! This section is where you’re going to follow up with everyone who signed up for the opt-in report. You’ll be able to provide them a 10-Day eCourse on ways that they can budget and save money. How Long Does the Realtor Listing Agreement Last, and Are the Commissions Negotiable? Why Am I Being Asked to Make Repairs? Why Is the Assessed Value Different Than What the Realtor Says My Home Is Worth? 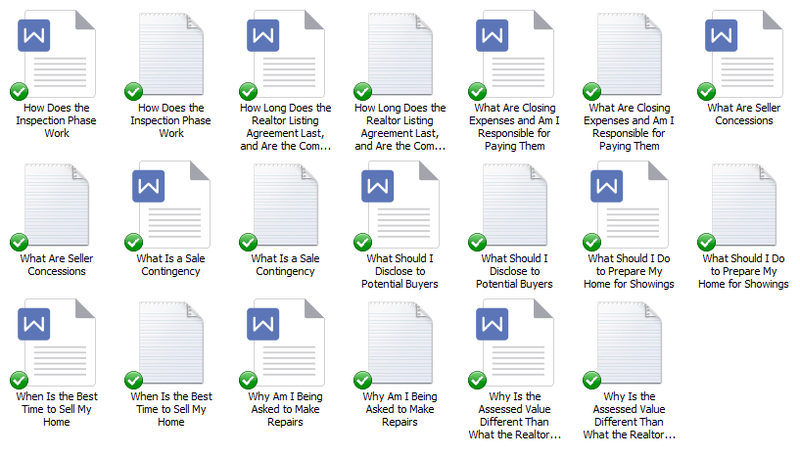 I’ve come up with 200 long tail keywords all related to real estate. You’ll find some of these are what people like to call low-hanging fruit keywords while others have more searches. Please note – this is PLR that I have bought a special license to sell. I have added a lot of extra components to the package to make it even better and more useful for you. But rest assured It is high-quality content. I provide it because I want to make sure my customers get the opportunity to purchase what they need when they need it. Make sure you don’t own this already. I will always let you know if a pack is under special license or not.